Loma Verde is a gated community with cobblestone roads that take advantage of the breathtaking, 360 degree views of the valley of Santa Rosa and surrounding mountains that are teaming with wildlife that's typically Costa Rican. 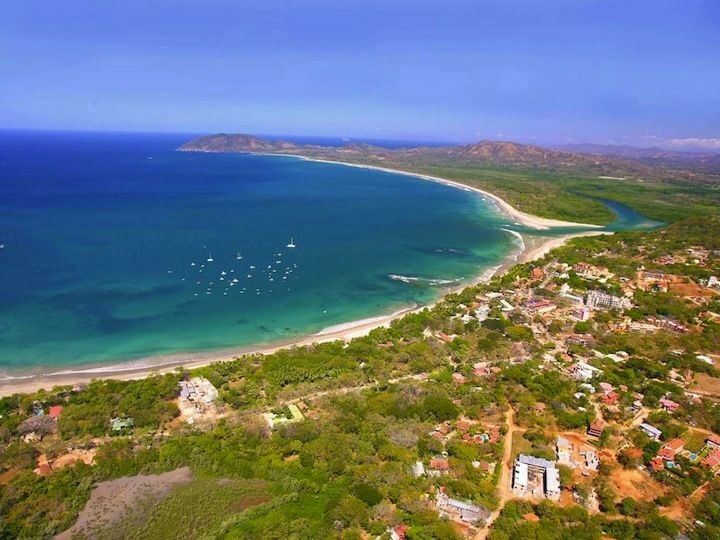 Yet, with all this tranquility, security and privacy, you're still only a 5 minute drive from the lovely, bustling beach-town of Tamarindo where you'll find shops, restaurants, nightlife and of course, that fabulous beach. And 20 minutes either way lands you in other spectacular spots Flamingo, Playa Grande or Langosta. This eco-friendly project is well funded and underway with infrastructure completed security, internal roads, utilities in place as well as a club house with swimming pool, gym and even soccer field. This is an excellent opportunity to invest in a home site for a retirement home, a vacation home, or rental income investment with it's security, excellent location and low price point. There are several different designs packages to chose from, or you may opt for a custom home built on the lot of your choice. 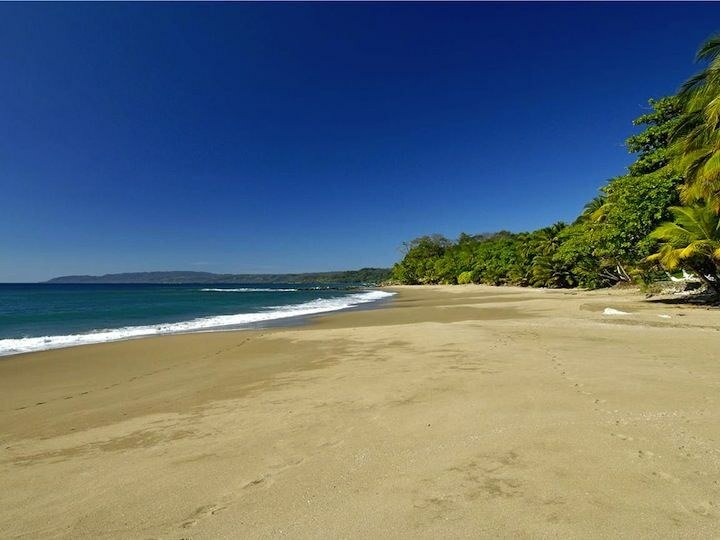 A beautiful tract of land, secure and surrounded by nature just 5 minutes outside of Tamarindo, Guanacaste, Costa Rica, and only a few minutes more to many of the most beautiful beaches in the country. In this location, you can enjoy tranquility and security while still being a stone's throw from the action where all needed shops, services and night life are close. And you're little more than an hour's drive from the larger towns of Santa Cruz and Liberia where there's the Cima Hospital and international airport.